When Gerard Butler showed up with washboard abs for the 2006 movie 300, the media went crazy. What was his secret? How did he get into great shape with abs as hard as igneous rocks? Director Zack Snyder would later admit that every actor on set was tasked with the challenge of working up a 6-pack in the space of a few months. So how did the actors do it? By sheer commitment and mental willpower. 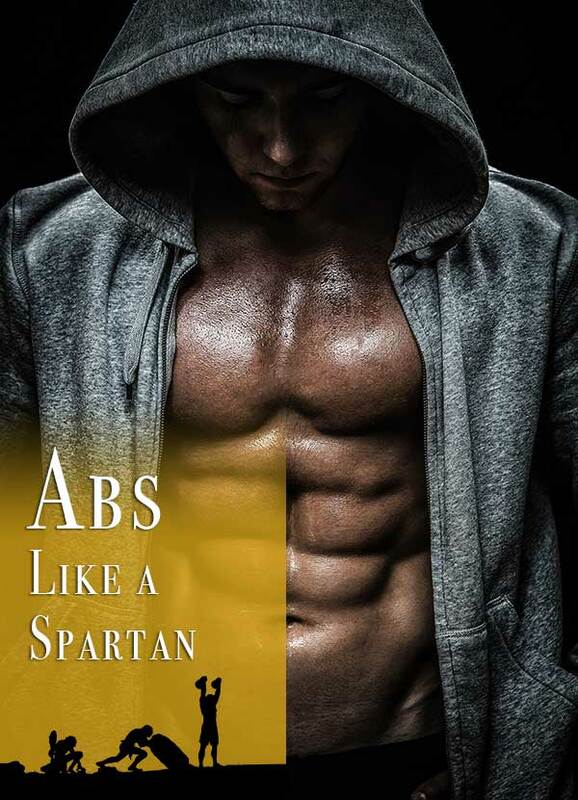 To get into similar shape you have to be a Spartan. The mindset of the typical Spartan was all about strength and a mantra of never giving up. This is the same attitude you must adopt into your fitness regimen. The following workout techniques are to develop your abs. Ensure you heed them without failure. Begin in a typical plank position with your forearms on the floor and your body absolutely straight. Bring up your left knee towards the left elbow and return to the plank posture. Repeat this by bringing up your right knee to your right elbow. This makes one rep. Now perform 10 full reps, alternating both right and left positions. The plank is one of the only workouts where you train your whole core. With this exercise, you’ll develop the front and back of the abdominal section without using any training gear. The exercise builds your oblique muscles, rectus abdominis, and the small of your back. It’s simple, effective, and can be done just about anywhere. You’ll need a cable for this. Stand upright and hold the cable with your arms outstretched shoulder high in front of you. With your arms stationary and straight, keep your abs engaged. Then rotate your upper body to the right, back to the middle, then to the left, and back to the middle again. That’s one rep. Do 10 reps alternating between left and right for maximum effect. This exercise concentrates mainly your obliques and is sport-specific. This means tennis players, golfers, and cricket athletes will find it equally useful. According to Dr. Ramon Velasquez, an Optra-nutra neuroscientist at MindLabPro, “While you develop your physical strength, ensure you perform mental training exercises that supplement your whole well-being,” he says. On some days, you may be tempted to sit it out. Don’t give in to weakness, and remember that a Spartan never allows room for quitting. Lie flat on your back with your hands placed behind the head. Raise your legs to an angle of 90 degrees. Alternate the sides by raising your left elbow to your right knee and then your right elbow to the left knee. Build up to 60 seconds. Try and hold the crunch for a few seconds on each side to allow for a deliberate, more focused movement. This exercise targets three major areas equally. 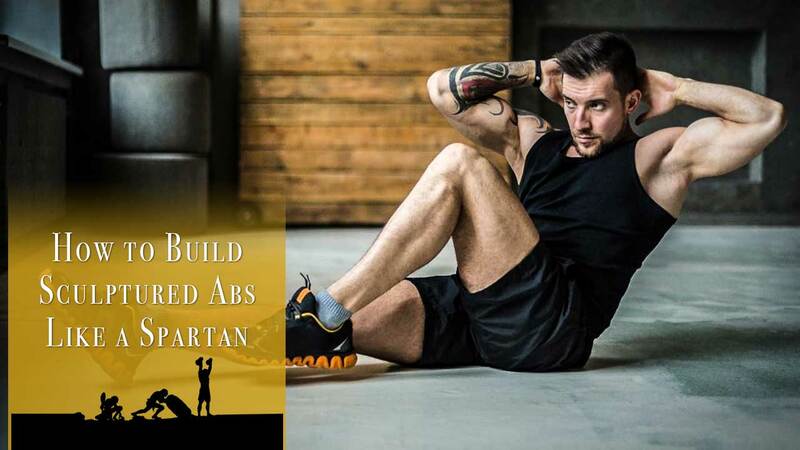 It is a combination of the traditional crunch, the sideways movement that works out the obliques, and the opposite crunch that trains the lower abdominal region. Lie on your back, arms and legs outstretched transversely to form an “X” shape. With your arms and legs straight erect, bring up your left arm towards your right foot, then your right arm towards your left foot, raising your head, neck and shoulders off the floor. That’s one rep. Do this repeatedly to complete 10 reps. This is a simple balancing workout. It also crunches your lower abs each time you lift your legs off the floor. Because you’re moving at an angle, the obliques and rectus abdominis are being hit as well. You’ll need a Swiss stability ball. Kneel on a training mat with your arms on a Swiss stability ball. Ensure your back is kept straight while you engage your abs. Start by rolling the ball far away from you without letting go, then slowly roll it back towards you. Think of this exercise like an ab wheel, but easier and trained for the lower back. It focuses on your rectus abdominis because it roots you to a singular plane. To extend its effectiveness, consider rolling towards the left and right sides at a 45-degree angle. Do a variation of this exercises daily and eat healthy. You’ll discover a marked difference within the first two months. Remember: if you’re working out as a Spartan, you can’t afford to quit or show signs of weakness. 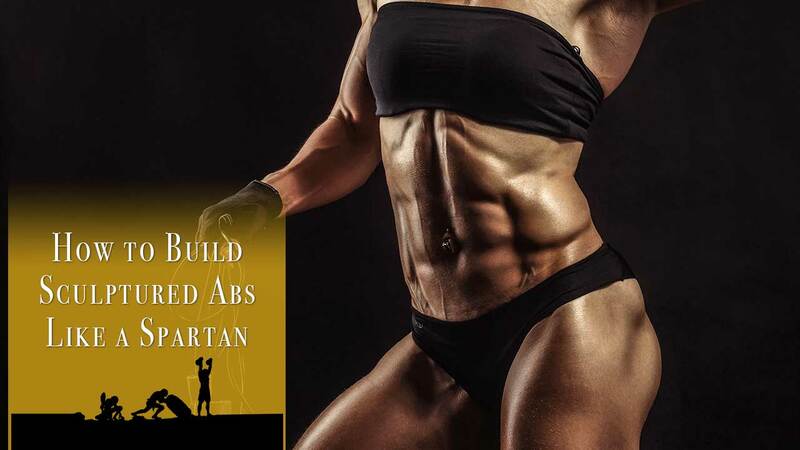 Ab workouts are about quality over quantity, so ditch those 1,000 situps a day and try these carefully targeted exercises for the Spartan 6-pack.